Jabra Announces Stone Headset With Genuine Look ! 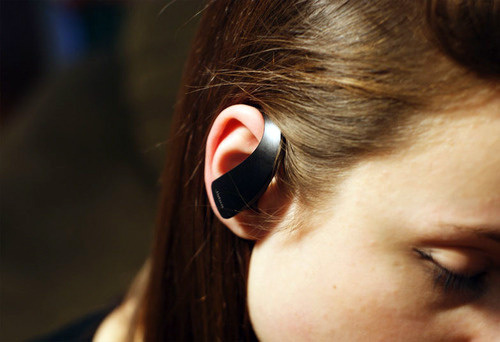 Jabra has launched a Bluetooth headset as its signature called Stone. It is a slim curved headset that has a genuine look unlike other headsets. It can even eliminate buttons, opting instead for touch-sensitive controls. As it has a distinctive charging dock, it will be well known in the market. It can create the effect of a smooth stone when the two are together. 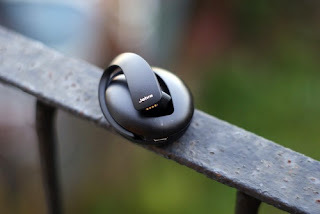 Although it looks simple, yet it has come out with noise cancellation as well as the option of working in A2DP mode for music in addition to the usual hands free mode. The battery of the device needs two hours of charging, but the backup will last as many as three charges without any need of power card. It is able to work with any Bluetooth phone and will be available from November 8th for $130.